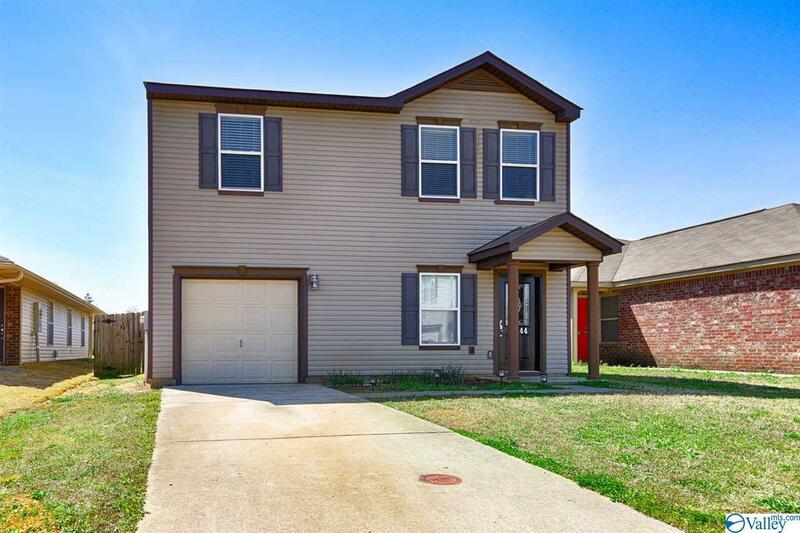 This well maintained home with fresh paint and updated lighting is move in ready! Perfect for first time home buyer or an investor looking for a good rental opportunity. With a large loft that is perfect for a game area and a fully fenced back yard that includes a large storage shed that helps keep your home and garage clutter free this one won't last long!